Llanrumney Hall is situated in the heart of Llanrumney. Its rich and eclectic history dates back to 1452. The 900 acres of land that formed the estate of Llanrumney Hall were compulsorily purchased by the Local Authority in 1952 to build the (then) much needed new council housing stock. Llanrumney Hall itself became a public house1956. The Hall was handed back to the Local Authority in 2013.  It had fallen into a poor state and needed complete refurbishment to save it and transform it into a thriving community facility to tackle poverty and to achieve positive, economic, learning, health & wellbeing outcomes for the immediate and surrounding community. 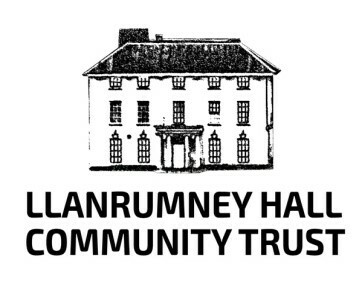 Llanrumney Hall Community Trust was set up as a registered Charity in 2016 to undertake this re-development following consultations with the community. We are supporting them with Phase 2 of the re-development programme – a new Community Sports Complex.